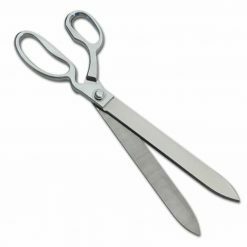 Wondering Where To Find Big Scissors in the UK? 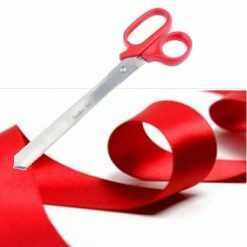 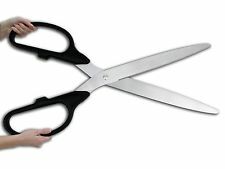 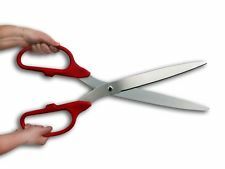 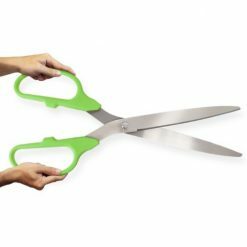 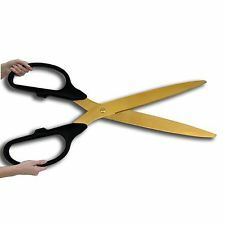 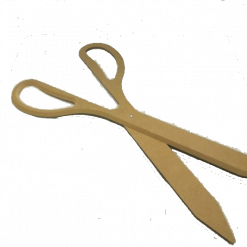 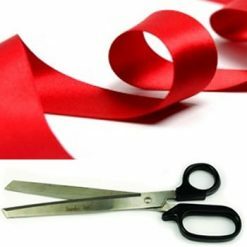 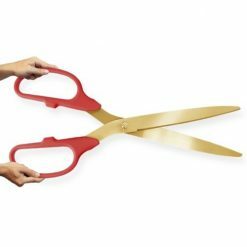 Buy Big Large ceremonial scissors from the UK to add the finishing touches to your grand opening event - upto 36 inches long ! 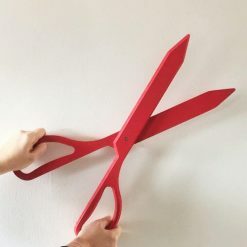 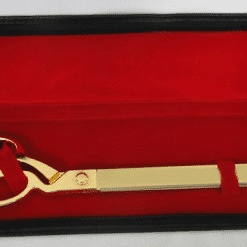 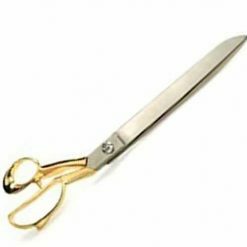 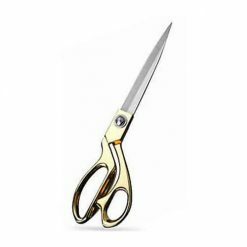 Big Ceremonial Scissors available in silver gold or bright colours to compliment your ribbon cutting ceremony theme - Big scissors available in the UK now. 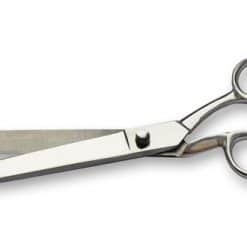 Please note we do not offer returns on our scissors.